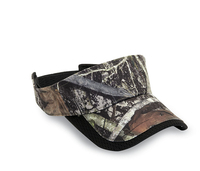 3-Panel2" crownTrue Timber Camo sun visorAdjustable hook and loop closureOne size fits most See all of our blank camouflage caps. 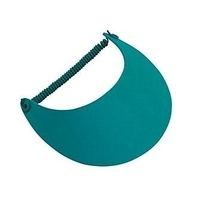 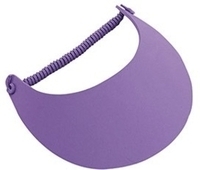 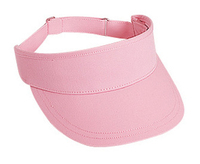 Looking for visors on the internet? 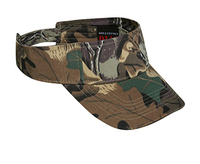 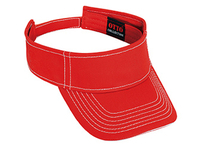 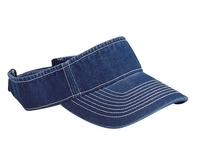 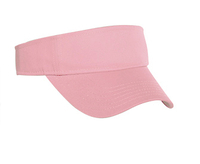 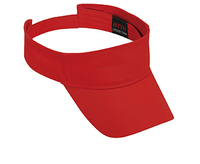 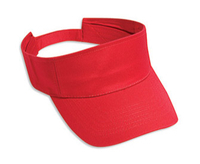 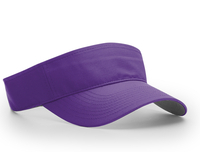 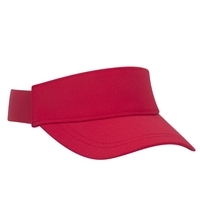 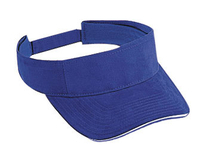 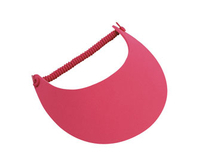 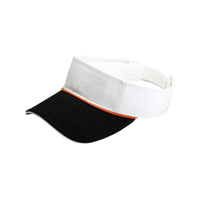 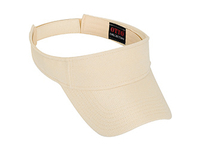 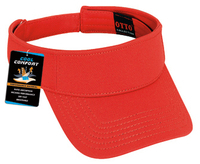 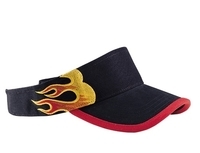 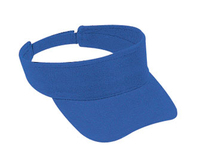 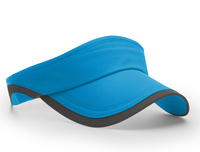 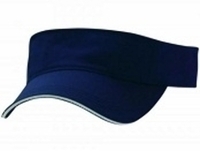 Our ladies large billed visor, a terry cloth visor or one of our sports visors may fit the bill.